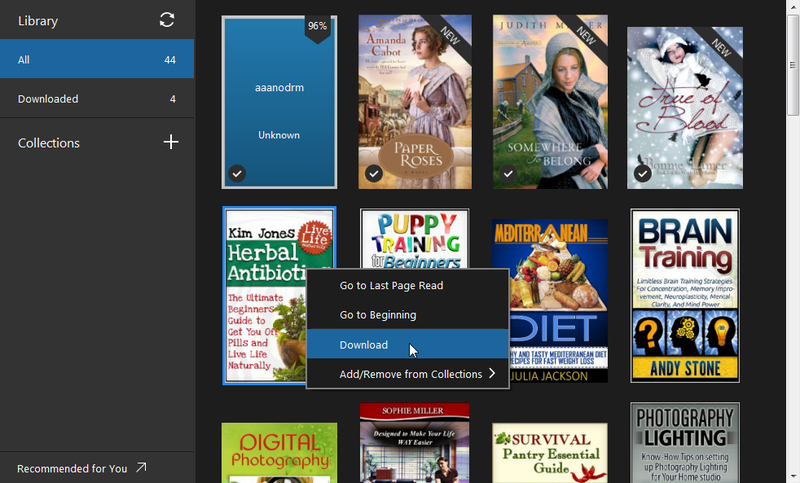 If you don’t install amazon app Kindle for PC, please download Kindle for PC/Mac and launch it at first. And register it with your Amazon account. Kindle is an electronic reading device produced and distributed by Amazon.com. The Kindle has become wildly popular with e-book readers, and users often seek to expand the Kindle experience. 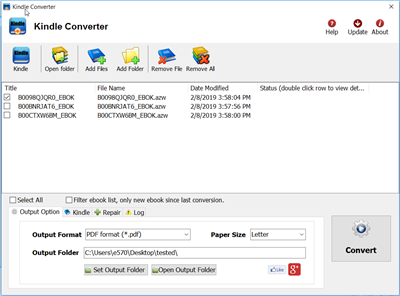 One interesting but little known function that Kindle provides is the ability to copy and automatically convert pages of books to Portable Document Format (PDF) files. With a PDF authoring application such as Adobe Acrobat Professional, all pages may be merged into one large PDF document. 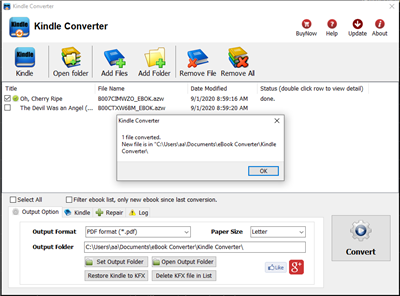 However, Acrobat is not needed to convert one Kindle page at a time to the PDF format.